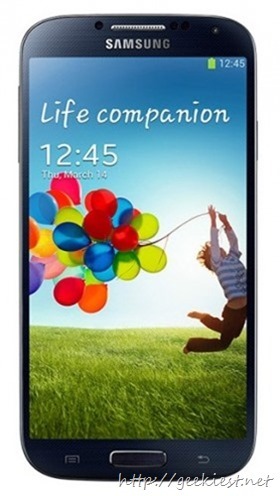 Latest Samsung high end Android smart phone Samsung Galaxy S4 tips and Tricks. If you own a Samsung Galaxy S4, just have look at the following posts and videos, these are really helpful. Below video shows 10 Tips which are really helpful to reduce the lag and increase the speed.